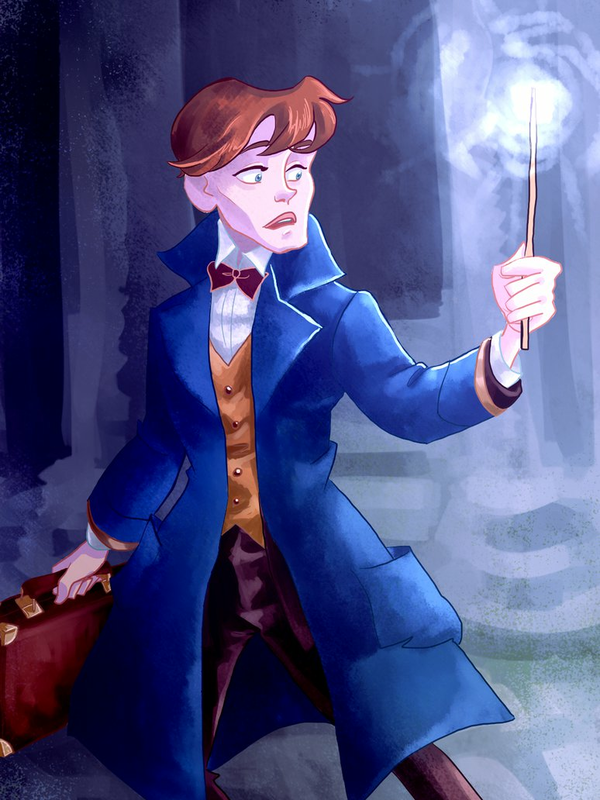 Newt Scamander fan Art. . HD Wallpaper and background images in the Fantastic Beasts and Where to Find Them club tagged: photo newt scamander fantastic beasts and where to find them. 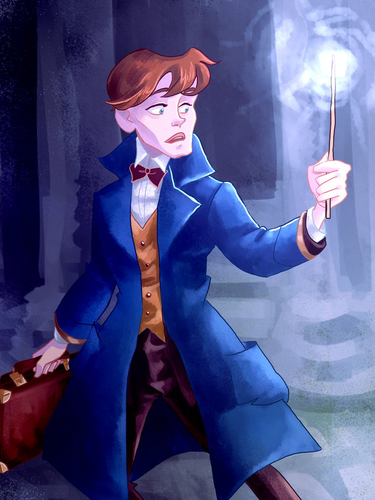 This Fantastic Beasts and Where to Find Them fan art might contain completo and vestito di affari. You're doing better with keywords, but you still need to credit. Plain photos from the Fantastic Beasts movie that have not been edited belong to Warner Bros. Pictures. If it has been edited or made by a fan, credit the artist. This art was made by link. I'm sure rumpelstiltskinned spent a lot of time creating this image, so please credit them for their hard work.